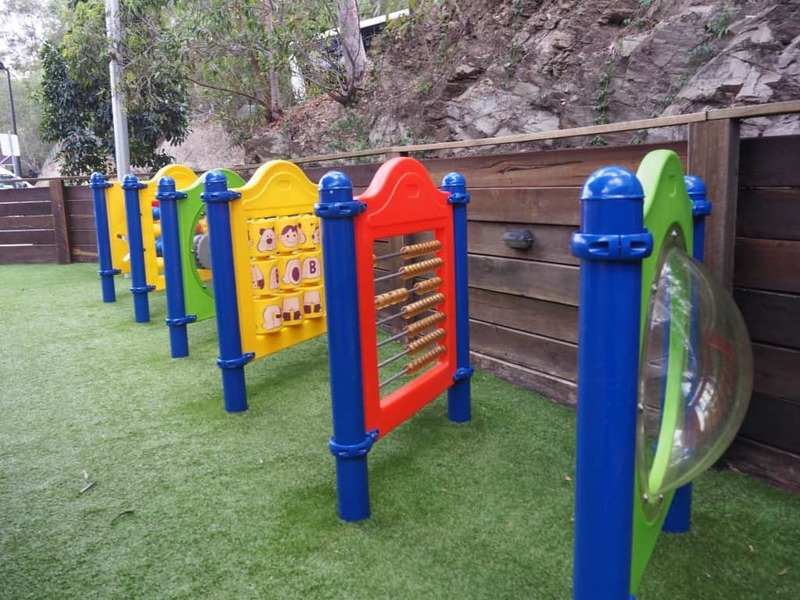 Nestled deep within the grounds of Northside Christian College, the best-kept secret of the under 5 set is the new fully fenced playground and hole-in-the-wall coffee shop, The Alley. 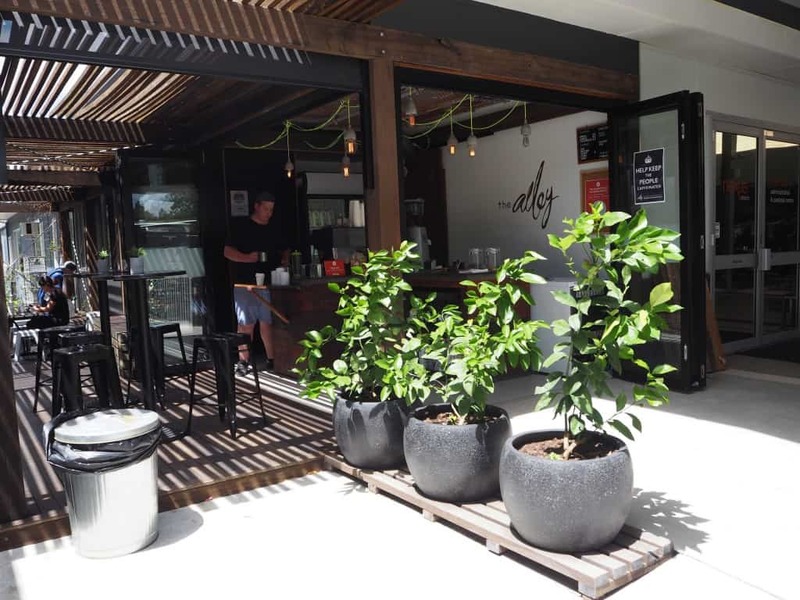 With plenty of tables and chairs under cover, and room to manoeuvre prams and toddlers, the coffee shop is managed by James, a passionate 20 something who can make a coffee and chat a mile a minute, making everyone feel welcome in the process. 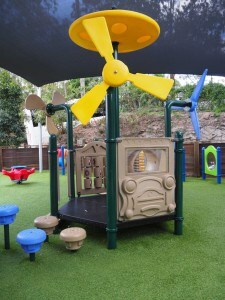 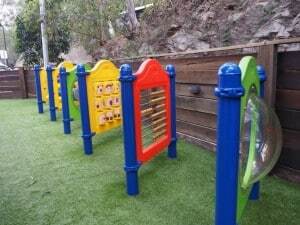 Only six months old, the playground boasts a variety of independent activities for the under 5s, without much need for parental assistance, most mum’s idea of a blissful space to visit! The coffee shop, however, doesn’t sell any food, so be prepared to take everything with you on your visit. 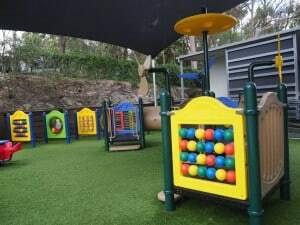 If you’re looking for a quiet place to visit with your mums group so you can hear yourself chat, and the kids are contained safely, this space will provide endless hours of play and coffee.